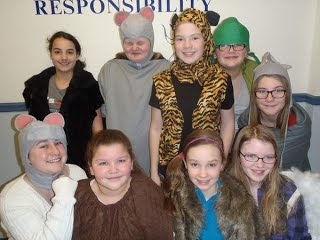 Just a reminder that the Jungle Book is opening TONIGHT at Searsport Middle and High School at 6pm. We will also be performing tomorrow at 6pm, and Sunday at 2 pm. Admission for the show is $5. The kids would love to see you there!